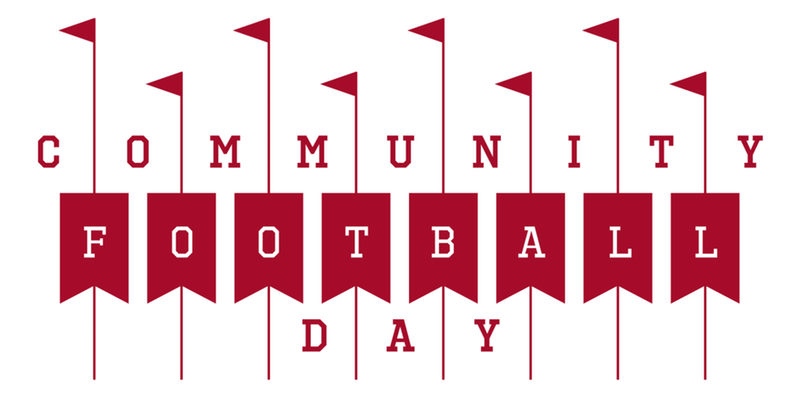 Sat., Oct. 14, 2017, 11 a.m. – 3 p.m.
Harvard University is pleased to invite Allston-Brighton and Cambridge neighbors to the annual Community Football Day at Harvard Stadium on Saturday, Oct. 14. Come cheer on the Crimson as they take on Lafayette College! All Allston-Brighton and Cambridge residents receive free admission to the game and a voucher for lunch, valid at any concession stand within the stadium. The community welcome tent opens at 11 a.m.; kick-off is at noon.